Welcome to the vibrant and family-friendly city of Spruce Grove! Located only 11 kilometres west of Edmonton on Highway 16 (Yellowhead Trail), Spruce Grove is the perfect destination for both commuters and those looking for a smaller city to call home without sacrificing big-city convenience. 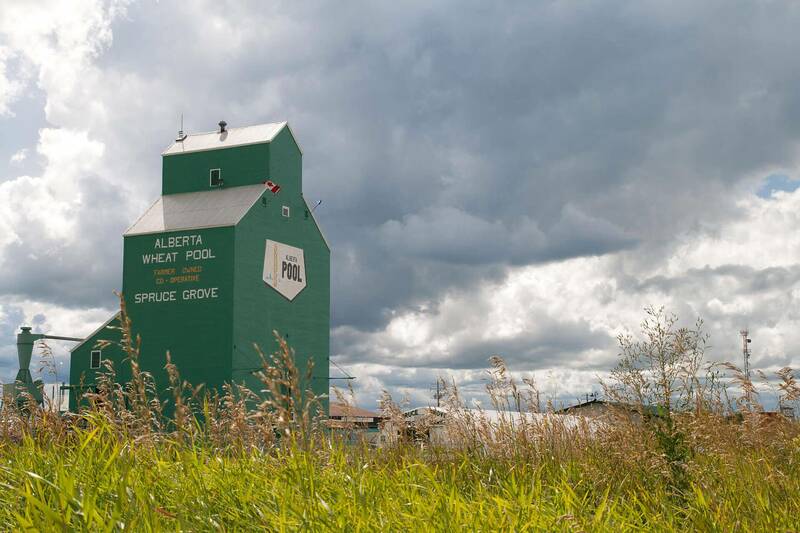 Nearly 35,000 people call Spruce Grove home, placing it within the top ten largest cities in Alberta. Residents can find the best of employment, entertainment, amenities, and recreation within Spruce Grove city limits, and the real estate is as diverse as the city. Various housing options are available to suit multiple desires and budgets—from single-family homes to townhouses and condos. Spruce Grove is the ideal home for those seeking a balance of convenience and leisure, as the city offers residents plenty of amenities, as well as natural space and recreation centres. There’s something for everyone in Spruce Grove! The Heritage Grove Trail system allows residents to connect to Spruce Grove’s amenities, parks, playgrounds, and entertainment via walking, running, or cycling from their own neighbourhoods. The Horizon Stage Performing Arts Centre, TansAlta Tri Leisure Centre, and West District Park are only a few of Spruce Grove’s entertainment and athletic facilities available to residents. Experience the best of Alberta living in your new Spruce Grove home!